There are very few things that can become as destructive to your property as a burst pipe.At Service Today, we’ve been repairing burst and leaking pipes for many years. We’ve seen crazy scenarios where ceilings have collapsed, carpet and floor boards have been destroyed, appliances and furniture have been ruined and so on. Often a burst pipe happens in an instant, in which case it’s paramount that you call Service Today IMMEDIATELY to get expert advice over the phone and a technician to attend ASAP. For the times when a bust pipe is gradual, it’s just as important to get that problem addressed. Water Leaks can become very serious if they’re not attended to, however by being proactive and acting at even the smallest signs of a potential problem, you could prevent an impending disaster. At Service Today we’re experts in leak detection and we know how important it is to attend to burst pipes and water leaks as early as possible. You can guarantee that if you have a problem, you’ll be getting our FULL attention. 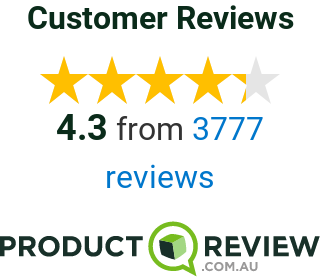 For a great service, with a fast turn around, call Service Today on 1300 859 383 and let one of our experienced representatives steer you in the right direction.